With rare exceptions such as the franchise-based system of Major League Soccer, promotion and relegation are the law of the land in soccer leagues across the world. The same is true of the J. League’s three divisions, with a big caveat. Even if Machida Zelvia finish in one of the J. League second division’s two automatic promotion spots, it will not become the third-ever Tokyo club to reach the first division following in the footsteps of FC Tokyo and Tokyo Verdy. Preventing Zelvia’s potential first-ever top-flight promotion is the league’s club license system, a dense set of requirements that serve as a checklist for operating a professional club. In the league’s 25th anniversary season, Machida’s struggles are emblematic of the growing pains faced by the second generation of J2 sides who are at last building momentum to compete in the upper echelon. Japan’s soccer pyramid generally resembles that of most European countries, with consistent promotion and relegation from the Japan Football League, the country’s top amateur division, all the way down to prefectural and city leagues. Except for a short period following the J2’s expansion to 22 teams, members have been guaranteed to remain in the J. League upon arrival. As the number of clubs aspiring to reach the professional ranks increased throughout the 1990s, the J. League and the Japan Football Association developed an evolving “associate membership” status intended to certify that clubs were ready to ascend to the next level. Only after becoming an associate member and finishing in the top two in the JFL could a club join the J2, and the second division rapidly expanded from 10 teams in 1999 to 22 in 2012. In line with its much-lauded “100 Year Vision” of creating 100 professional clubs across Japan, J. League officials began discussing a potential third division in 2012 and approved it in 2013. The J3 League launched with relaxed requirements for membership, establishing an achievable entry point for local clubs wishing to take the next step. Announced in 2010 and brought into force a year later, the J. League’s club licensing regulations cover a wide range of administrative and logistical concerns, mirroring a similar system by Germany’s Bundesliga. The league’s licensing committee evaluates current and potential members on dozens of criteria ranging from financial solvency and staffing to facilities and youth academy arrangements. For most fans, the J1 licensing process is embodied by some of the more prominent stadium requirements: capacities above 15,000, individually backed seats, dedicated media facilities, and of course an appropriate number of toilets. While improvements spurred by licensing requirements have benefited fans, investment in better facilities can be riskier for smaller clubs. Despite finishing fifth in 2014, Giravanz Kitakyushu could not participate in the promotion playoff after their home ground of Honjo Stadium didn’t meet J1 standards. Mikuni World Stadium, the team’s gleaming new waterfront facility, was completed two years later, only for the team to finish last in 2016 and drop to the third division. 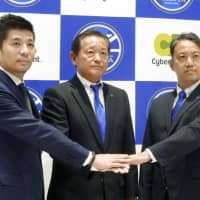 Other clubs, such as 2017 J3 champions Blaublitz Akita, have struggled to convince skeptical municipalities to go all-in on soccer-specific venues that cannot host athletic events. 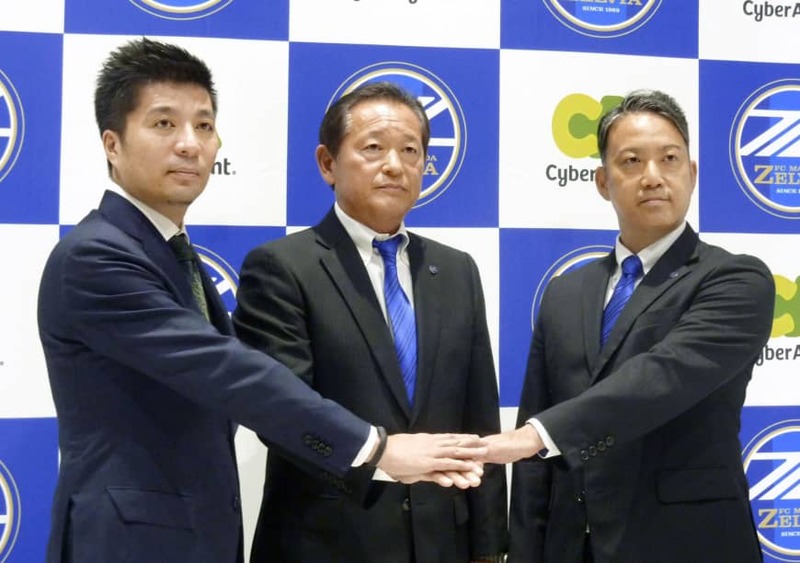 After years of struggles in an attempt to meet J1 requirements, Zelvia — which was founded by the Machida Football Association in 1979 — found another solution, with internet marketing giant CyberAgent announcing its intent to purchase 80 percent of the club’s shares. As part of the buyout, the agency has agreed to finance improvements to Machida Stadium and the construction of a dedicated clubhouse and training facility.